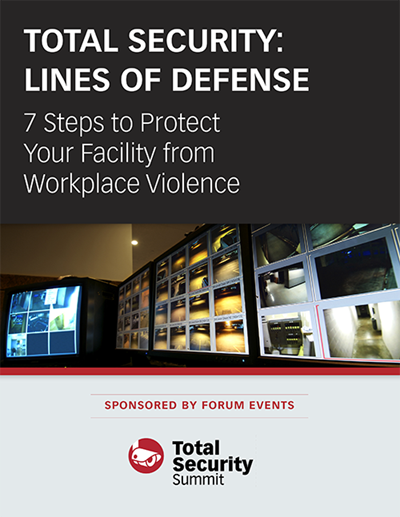 Download this free report to learn seven steps to protect your facility from workplace violence. This report is sponsored by the Total Security Summit, an event specifically organized for VPs, Directors, and Managers of Security who are directly concerned with their facility’s security and safety operations. I want to receive EHS Daily Advisor. Forget lengthy, overcrowded sites or blogs that you don’t have time to read anyway. EHS Daily Advisor offers free webcasts, articles, and reports on topics important to your industry. From compliance updates to EHS management trends, we’ve got you covered.